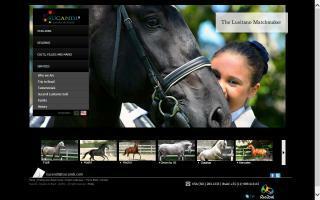 South America Horse Boarding Stables & Livery Yards Directory - O Horse! Sucandi has one of the world's largest selections of dressage Lusitanos. Easy and fun to ride for amateurs and pros. We strive to provide the best buying experience ever. Experience the difference! Experience Sucandi!